Let's make 2019 the year to PRIORITIZE & NOURISH YOU! 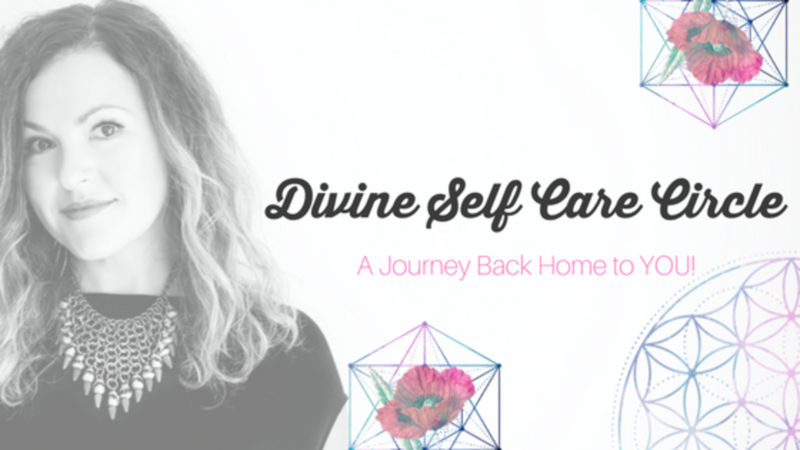 Join me and let's take your Self-Care to a whole new level. Welcome Gift delivered to your door - cause prezzies are FUN!